The Heart of the Business for Henwood Electrical Ltd – we have been involved with the building and upgrading of many Whangarei projects for local and national businesses, both new and renovated. This includes but is not limited to Switchboard installation/upgrades, Site safety upgrades, Lighting install/ repair/ replace, and much much more – in fact if it’s on your site and electrical just give us a call. 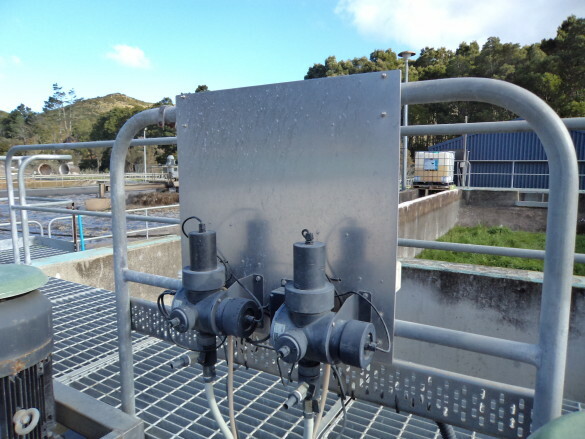 Henwood Electrical is heavily involved with the maintenance and breakdown repair of the Whangarei District Council’s Waste Water Management Plants in Whangarei, Oakura, Ngunguru, Hikurangi, Portland and Ruakaka. Henwood sub-contract to Hydrotech Drainage Ltd– who service and maintain the many Pump Stations around Northland that allow this system to operate. The Henwood team is well trained in Electrical Automation and Telemetry and are well supported by companies such as Elliscoe, Danfoss and CSE W Arthur Fisher – specialists in this area. 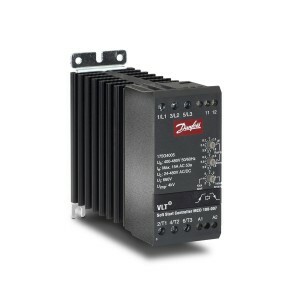 There are many applications that would benefit with the installation of a Danfoss product. We are available to discuss your individual needs and come up with a complete solution for you. 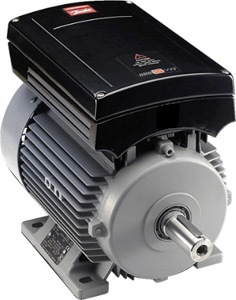 Every time a Danfoss drive is installed on a motor, it saves energy. VLT drives monitor the performance of applications as well as their own. VLT drives take action to live through periods of overload with out disturbing the operator. Early warnings alert the operator allowing time to prevent production stop. Logs of vital parameters and alarms allow for preventive trouble shooting. VLT HVAC Range – The perfect match for pumps, fans & compressors. VLT Aqua Range – for pumps & blowers in modern Water, Waste Water, District heating and irrigation applications. VLT Frequency Converters – allow standard AC motors to vary speed and torque by controlling the power input. VLT Soft Starter – provides soft start features for low power applications.